There’s plenty of space for the adventurous group or the traveling family in the Premium Suite. 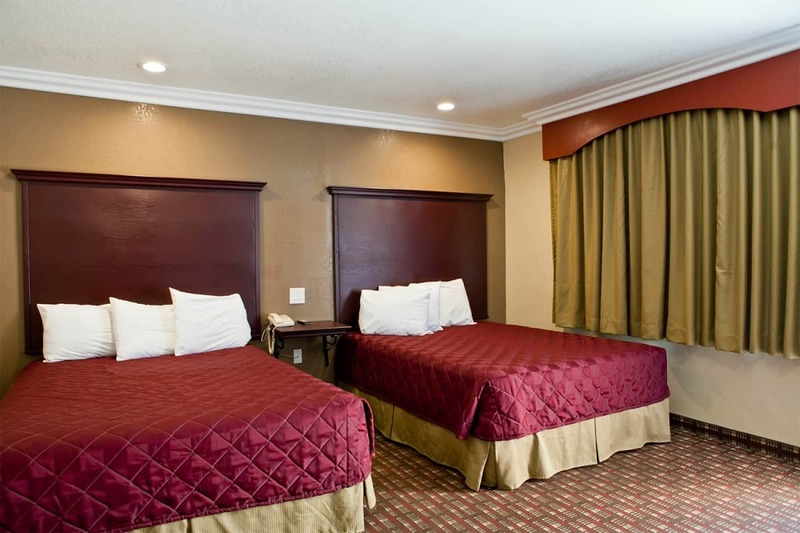 These modern rooms boast colorful décor, sleeping accommodations for 4, a 42″ flat screen LED TV, and much more. 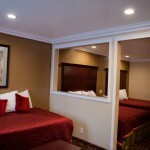 Each room has 2 spacious Queen beds.